In 15th-century flower, craft has been nestled in Traditional Punjab which is known as PHULKARI. Its bright colours embroidered in a manner that speaks volume about the woman and their clothing desires. The creative art of embroidery has not changed its technique of handcrafted flower since the introduction. 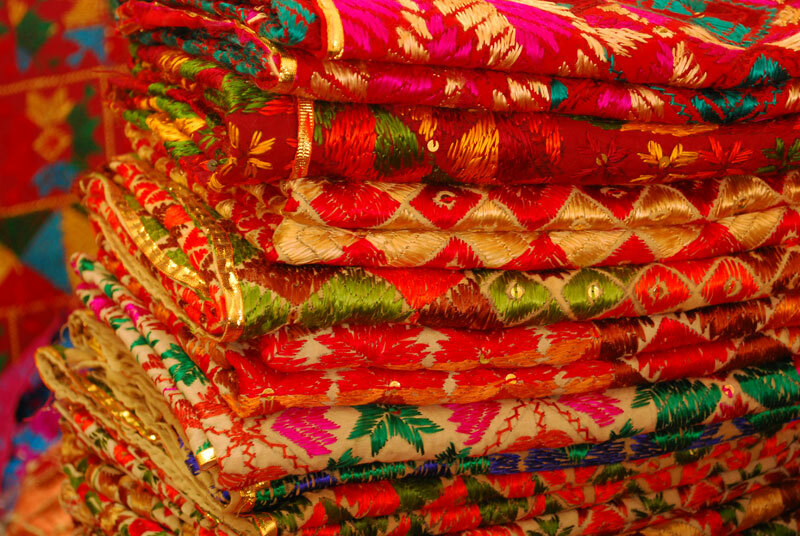 The phulkari famously appeared in the tear-jerking love story of Heer-Ranjha. It can be woven on shawls, kurtas and lehengas and is worn on all occasions by the women of Traditional Punjab. 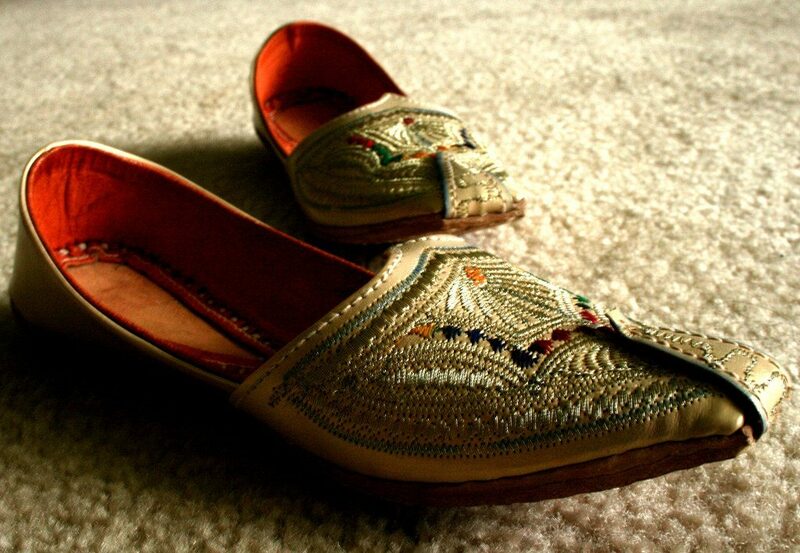 The Punjabi jutti has been a part of the royalty of the Kings for 400 years. Jutti is traditionally handcrafted embroidered on leather in real gold or silver threads. One of the unique features of Jutti is that it has no left or the right side distinction and can be worn on any foot of choice. It is the most comfortable and stylish flat-soled footwear worn mostly at wedding and festivals. 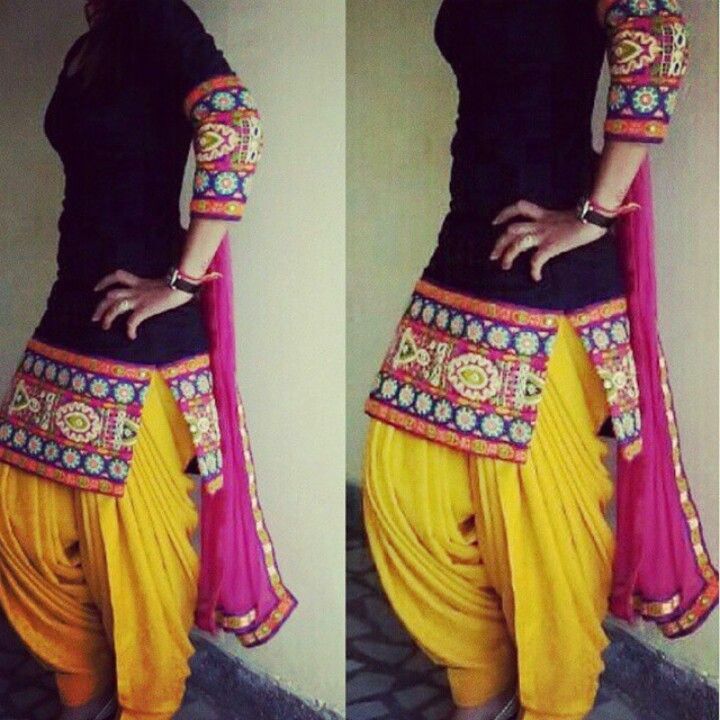 Patiala salwar was initially donned by men but later became a part of women’s attire as well. 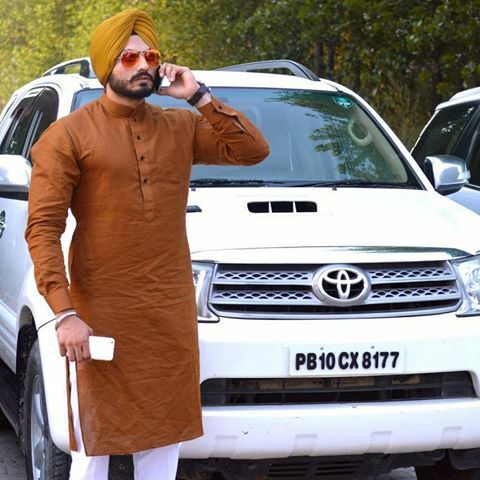 It is baggy and pleated trouser that has its root in the Shahi city of Punjab called Patiala. It is graceful in design and comfortable to wear by the Punjabi women. Patiala salwar still has a touch with the tradition when it was introduced in past. 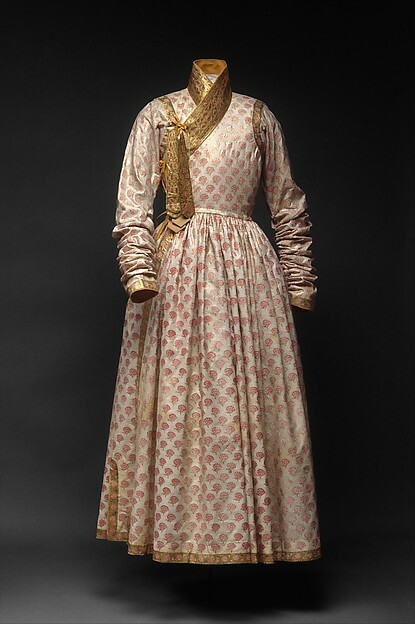 Jama is a long piece was worn by men in Traditional Punjabi attire during the Mughal period. It is tight from the torso flaring up like a skirt at the ankle or the knees. Jama is worn with a turban on the head reflecting royal and the majestic nature of the kings. 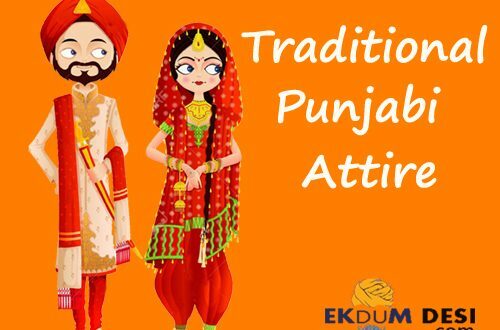 It allows freedom of movement with characterised by long sleeves and tied under the armpits making it another comfortable traditional Punjabi attire. Ghagra is a part of four-piece outfit originated in Punjab but now it is worn in Haryana and parts of Himachal Pradesh. 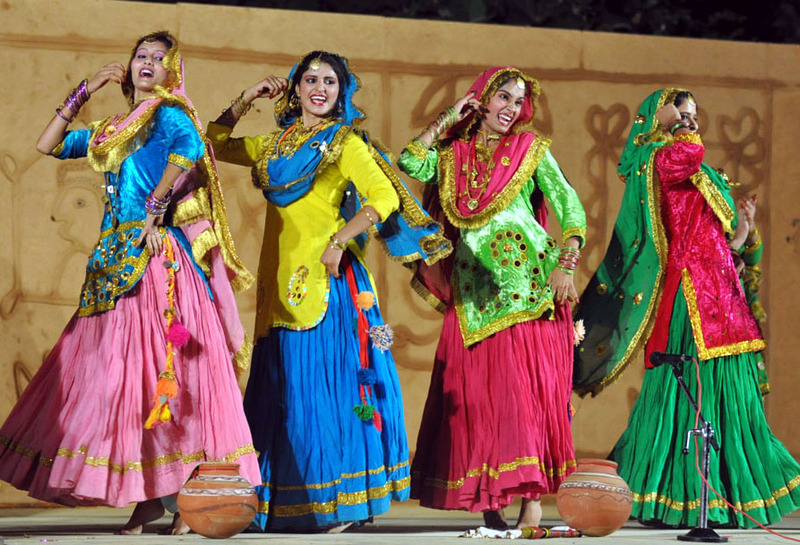 This attire is mostly donned during Giddha – a famous folk dance of Punjab which is performed by women to twirl around in mesmeric colours while singing folk songs reminiscent of its culture. 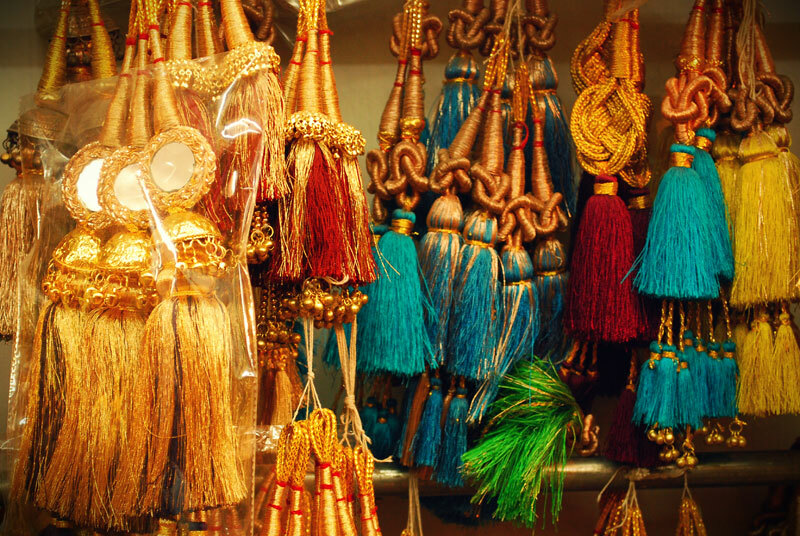 Parandi or Paranda is a hair accessory which is bedecked with jewellery and colourful threads used by women of Punjab. It also symbolises love when a bride receives it from her husband as a form of affection. In ancient Punjab, women wore Paranda to enhance their traditional beauty and make their hair longer in the simplest way possible by intricately weaving threads together. Kurta Pyjama is the most popular Traditional Punjabi Attire for men. Pyjama is loose baggy pants tied with a drawstring. 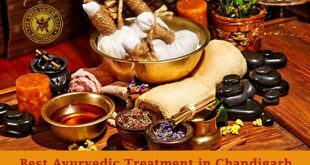 However, the kurta can be worn with chaddera and with Pyjama. 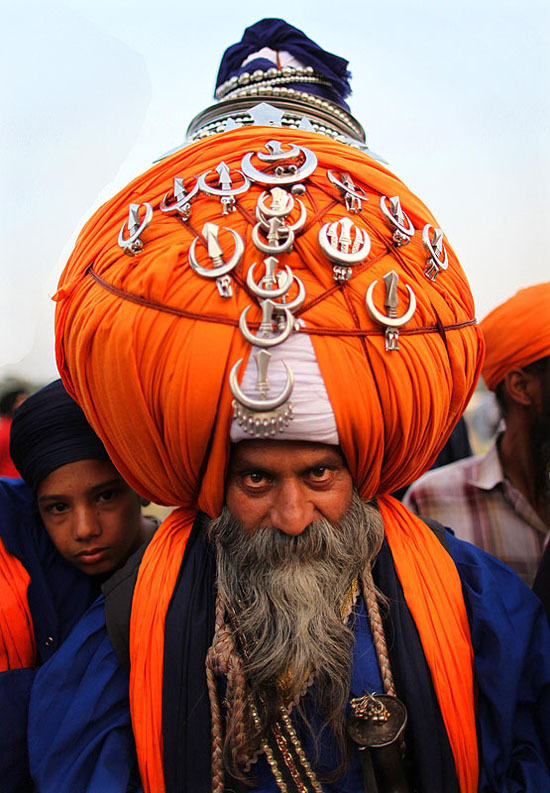 Punjabi men don a headwear based on cloth winding known as “Pagg” – the shahi crown of Sikh. It is a customary turban that is worn by men and is available in multiple colours. 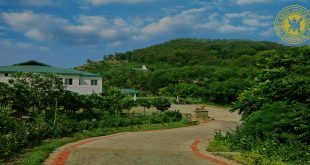 Hope you like this blog, tell us how much u like this blog. 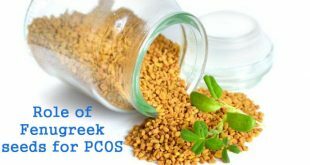 Do comments to know us how much you like this blog.